At our school we believe a deep and broad understanding of mathematics is essential for our pupils in their everyday lives. We aim to equip our pupils with an appreciation of the simplicity, power and beauty of mathematics whilst developing in them a sense of curiosity and enjoyment for the subject. The three main aims of the National Curriculum for mathematics are fluency, reasoning and problem solving. These aims are incorporated into all our mathematics lessons and drive the planning, teaching and learning throughout Whitmore Park. 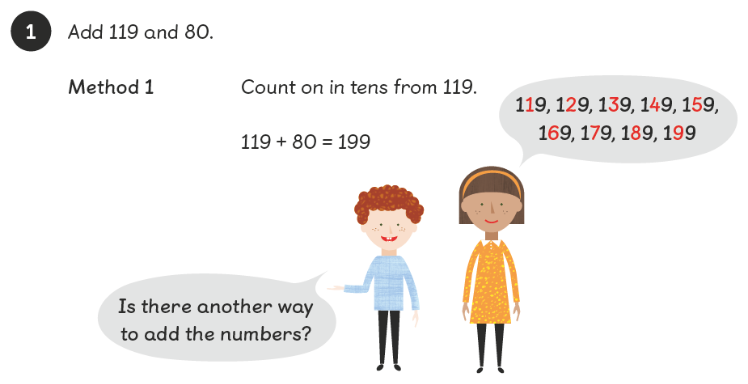 We have adopted “Maths - No Problem!” ( ) which systematically develops pupils’ fluency, reasoning and problem solving. Our aim is for pupils not to learn by rote in mathematics but to have a deep conceptual understanding of mathematical concepts. This is achieved through the use of concrete, pictorial and abstract (CPA) approaches in our lessons where children have the opportunity to solve challenging problems using a range of strategies. 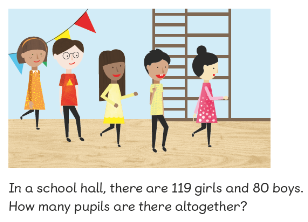 Each day, pupils are taught using problem solving approaches which enables them to develop their mathematical thinking. Lessons are tailored to meet the needs of the class to ensure that all pupils are challenged throughout their lessons. Pupils across the school learn a range of strategies which build upon prior learning to ensure a consistent progression of skills is developed. 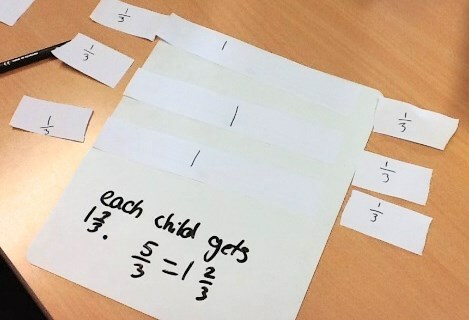 Within all lessons, pupils have opportunity to practise and embed the skills they have been taught to ensure they have a deep understanding of mathematics. 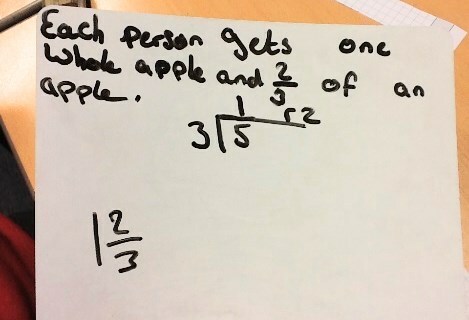 Alongside our Maths - No Problem! lessons, we also deliver Arithmetic and Times Table sessions which are designed to develop our pupils’ fluency in the fundamentals of Mathematics. 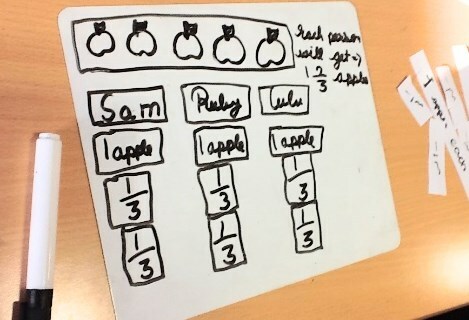 The CPA approach is also a basis for these lessons with teachers and pupils working with practical resources and drawings before moving on to the abstract calculations where our pupils’ fluency can really progress. 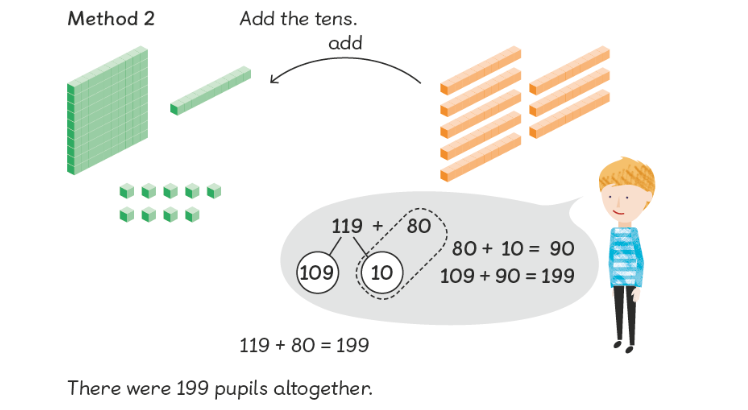 Each lesson starts with pupils exploring a problem using concrete and pictorial resources. Pupils work with a partner to discuss the problem and strategies to help them solve it. Pupils learn a range of methods to solve the problem through teacher-led modelling using concrete, pictorial and abstract methods. Pupils independently record a range of methods to solve the problem. 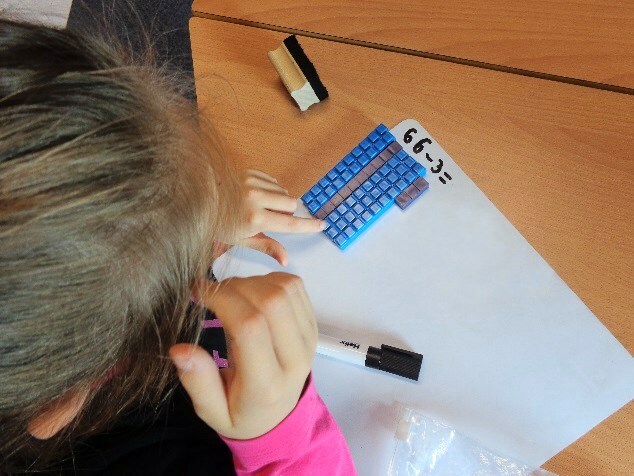 Pupils spend part of the lesson working alongside the teacher learning key mathematical skills which can be applied when reasoning and problem solving. During ‘Guided Practice’ the skills become progressively more challenging. Pupils apply the skills they have learnt during the lesson to complete progressively more challenging questions. The work pupils complete is suitable differentiated to meet their needs and ensures pupils feel challenged. These 200+ activities were created by the Coventry Primary Numeracy Team in 2010 to support the teaching and learning of mathematics. They cover the majority of areas of the primary mathematics curriculum. These 40 Interactive Teaching Programs (ITPs) were developed in 2002 to help with the teaching of mathematics in primary schools. Many are still useful today. They cover several areas of the primary mathematics curriculum incuding number, shape, measure and statistics.